Surprise! Pregnancy announcements are SO MUCH FUN! (Don't worry, their family and friends know now, so it's ok to post - I asked.) 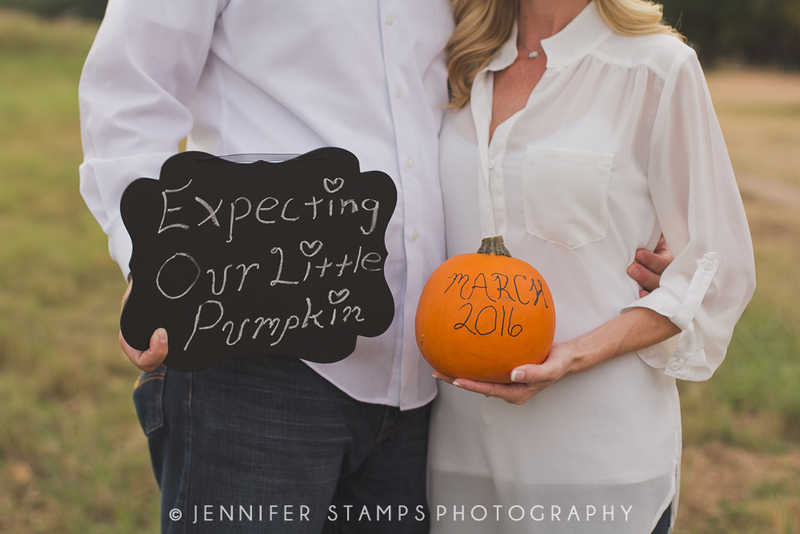 This adorable couple wanted some photos documenting the announcement of the little pumpkin coming in March. When they showed up with a pumpkin and chalkboard, I knew we were in for a fun little treat. This sweet babe will be so loved!